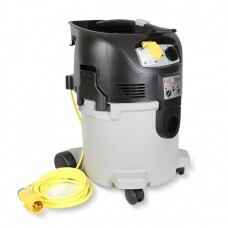 Dust Extraction Unit for use when cutting, routing and finishing. 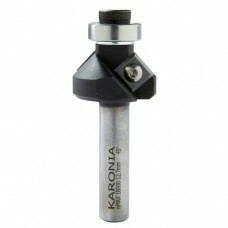 The Mirka CEROS / 915 Dus..
Attachment for KARONIA Profilers allowing simultaneous top and bottom edge profiling.​ This innov..
Used for creating a 5mm edge profile on solid surface worktops. 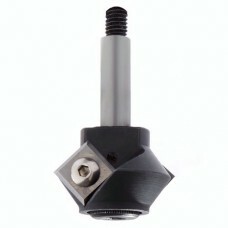 This profile cutter adds a 5mm ro..
Used for creating a 45 Degree Chamfer edge profile on solid surface worktops. This profile cutter..